THE TERRACE RAILING: The public tour of Monticello ends on the one of the two long terraces that extend from the north and south sides of the building. The Chinese Chippendale-inspired white wooden railings around those terraces were installed by the Thomas Jefferson Foundation (then known as the Thomas Jefferson Memorial Foundation) around 1940. Ten years ago, the Foundation took a look at the weathered railings and decided they had to go. But instead of repairing the railings, the Foundation decided to reconstruct new ones using a detailed design that Thomas Jefferson drew up (and that still survives in the Thomas Jefferson Papers at the Massachusetts Historical Society) in 1824, two years before he died. Those railings—which probably were the second ones that Jefferson designed for the terraces (the first designs are lost and most likely never were used)—call for vertical bars held in place by horizontal rails, a traditional English pail or picket fence design. Although no one knows for sure, the best guess is that they were painted dark green. That’s the same color as the recently reconstructed window blinds in the house. 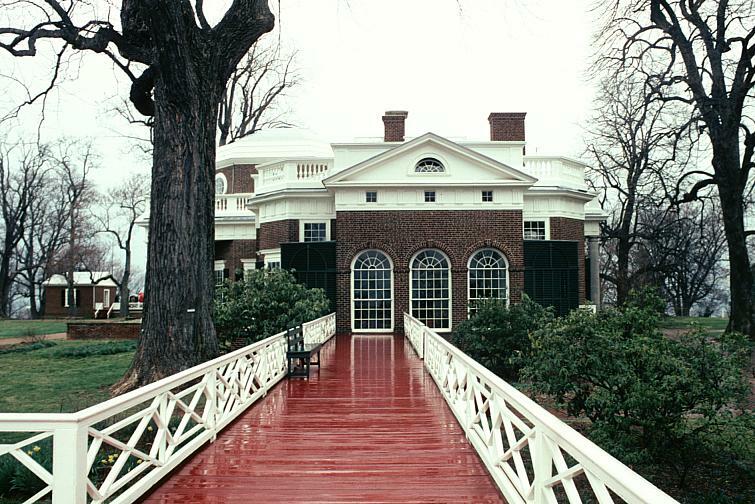 The Monticello Restoration Department carefully examined three 1925 paintings of Monticello in which the railings are seen in a dark color, although it’s difficult to tell if it is green. But the Foundation has a fragment from one of the window blinds that confirms that they were green. The photo below is a sample of what the new railings will look like. When I wrote Saving Monticello, I dealt only briefly with the terraces. What I found of note was that the terraces (and their railings) had all but rotted away by the time Uriah Levy purchased the house from James Turner Barclay in 1834. That’s because the house and grounds had been going downhill due to what we would call today an extreme lack of preventive maintenance during Jefferson’s declining years and Barclay’s 1831-34 ownership. I contacted Susan Stein, the Richard Gilder Senior Curator & Vice President for Museum Programs, and Gardiner Hallock, the Robert H. Smith Director of Restoration at Monticello, to see if they could shed some historical light on the terrace railing situation during the 90 or so years when the Levy family owned Monticello (from 1834-1923). Susan and Gardiner told me that it’s tough to say when the Jefferson railings were removed and what the railings would have looked like during Uriah Levy’s ownership—if Levy even had installed railings on the terraces. Since there are no photographs (the earliest one was taken in the early 1870s), all we have to go on is an 1830s engraving that shows a Chinese-inspired railing on the North Terrace. However, as Gardiner told me, that image “is not 100 percent accurate because some elements are left off and the artist added some features, like second floor windows.” The best guess is that, as I wrote in the book, the terraces—railings and all—had been gutted and were gone during UPL’s time (1834-62) and during the next seventeen years when the family fought over his will and Monticello was under the care of Joel Wheeler, the caretaker who didn’t take very good care of the place. A 1924 photo, though, shows what looks like a Chinese railing on the North Terrace. The best guess is that Monticello’s restoration guru, Fiske Kimball, got rid of those railings, since he construed his job as erasing all traces of the nearly 90-year ownership of Monticello by the Levy family. As I wrote in Saving Monticello, “The Foundation did not want [Monticello] to be a Levy shrine,” the Foundation’s Fred Kuper told the author Charles Hosmer. Therefore, as Hosmer put it, “everything having to do with the Levys was removed.” That included bathrooms, a bath tub and a stairway installed by Jefferson Levy, along with the roof dormers he added, and an enormous amount of furniture and furnishings that Levy conveyed to the Foundation with the sale of the property—and the Chinese terrace railings. EVENTS: Here’s a rundown on my March events. 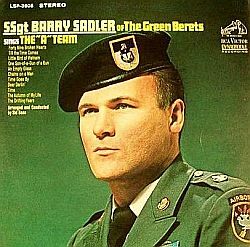 I’m wrapping up my next book, the biography of Barry Sadler, “The Ballad of the Green Berets” guy, and will be getting back into doing more talks on my books. · Friday, March 11 – morning talk on Francis Scott Key at the 120th Virginia State DAR Conference at the Downtown Richmond Marriott Hotel. 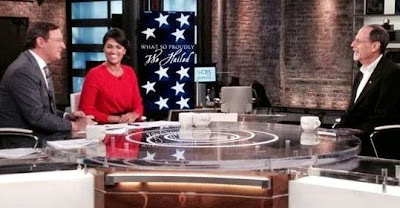 · Monday, March 28 – evening talk on Francis Scott Key at the Willard Hotel in Washington, D.C. for a private event.